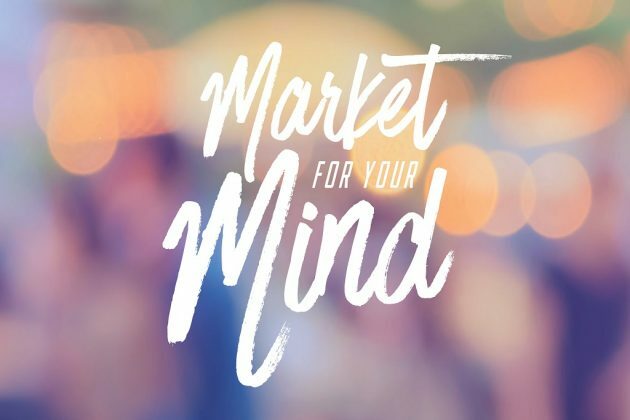 An event for young people of high school age, the market will provide fun and engaging ways to manage study stress and promote the link between being outdoors and mental wellbeing. The event will feature a variety of workshops, stalls and free food! For more information visit youth.mosman.nsw.gov.au or call 9978 4013.